School holidays are coming up which means those of us with kids are busy plotting ways to keep them entertained. Here are my tips for enjoying the holidays without breaking the bank. Your local library is a great place to start looking for free activities. 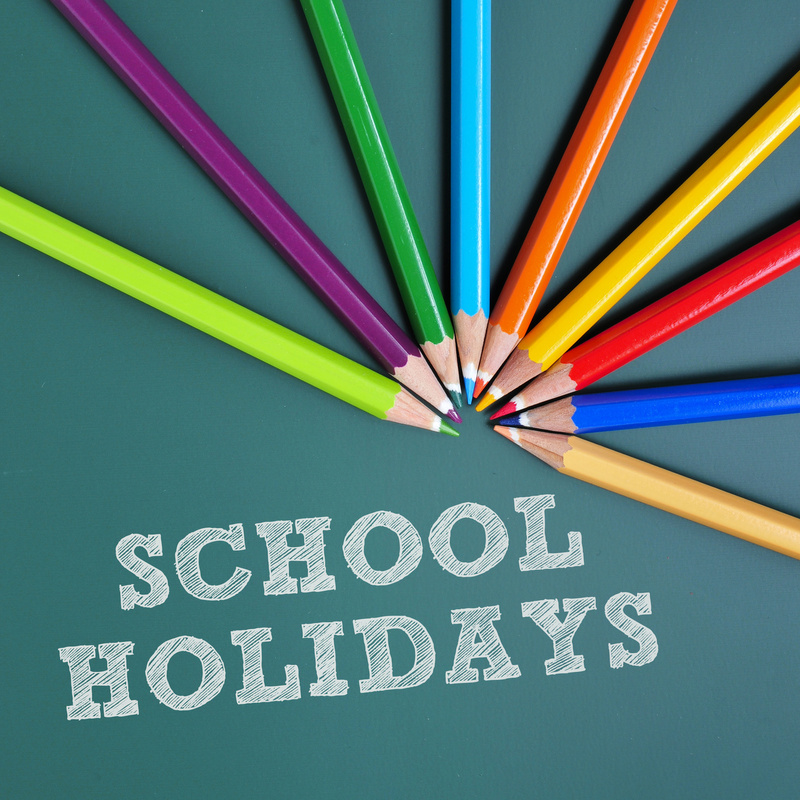 Drop in and ask for a school holiday guide now so you can start planning. Some libraries have a game and toy section (get in early, they go fast), and all have books, CDs, DVDs and magazines for borrowing. 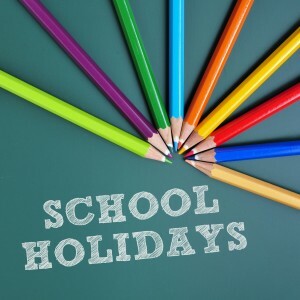 Kidspot.com.au has a search box (found in the ‘Things to Do’ tab) that helps you look for school holiday events in your area. You’ll find all sorts of activities (many are free), from archery lessons to train rides. Maddie and her friends are old enough to make their own biscuits and cupcakes. Lastly, let’s promise to remind each other that it’s actually healthy for kids to play on their own once in a while. 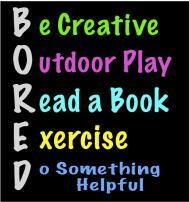 Even boredom can be productive because that’s when kids learn to be creative.